For the New York Guitar Festival’s 20th anniversary, the Festival and WNYC’s New Sounds combine forces once again, this time for a celebration of the music of Memphis Minnie. 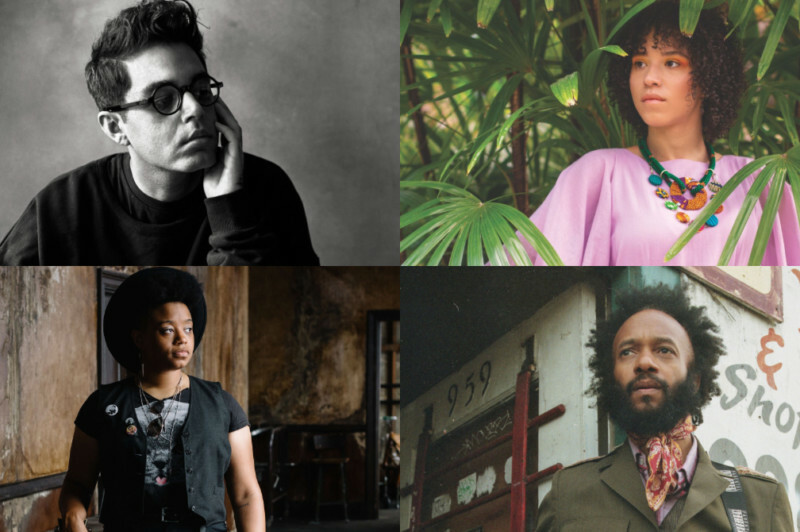 This special event will feature short sets by the multiple Grammy Award-winning blues-rocker Fantastic Negrito; the Granadian-Canadian singer, guitarist and banjo player Kaia Kater; Rafiq Bhatia, who refers to his genre-blurring music as “maximalist minimalism”; and Amythyst Kiah, the self-proclaimed “Southern Gothic alt-country blues” singer. New Sounds host John Schaefer will speak with the musicians onstage.